While I have always been a huge fan of Mercedes Lackey’s Valdemar books — they are probably my favorite ongoing book series, I haven’t really enjoyed many of her YA books. So I was more than a little surprised to enjoy this book as much as I did; I couldn’t seem to put it down once I had started it. I love when a story just throws you right into the action without a lot of unnecessary buildup, and Hunter does just that. We get a brief cursory explanation of the world and then it is right into the action. 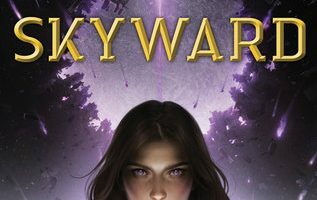 Hailing from a small mountain settlement on the outskirts of civilization, Joyeaux Charmand would be just another of the mountain people if it wasn’t for one thing: Joy is a Hunter, a person with the ability to summon magical hounds from the Otherworld to protect herself and her settlement from attacks. When she is sent to capital city, Apex, by the Monastery — a secret repository of knowledge and a training ground for Hunters hidden away from the government, Joy thinks she is just a diversion to keep the government from looking to closely at her home for new Hunters. I really enjoyed how different Hunter turned out to be when compared to the last few books I have read lately. 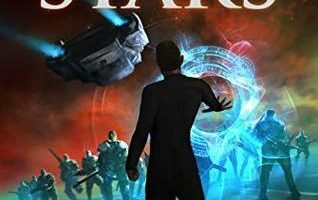 It is an interesting mash-up of dystopian fantasy and science-fiction, something I’m not sure I have seen done before. Not only does she manage to take all three of these genres and turn them into one excellent story, she does a great job with the battle scenes as well. There are some truly epic fights between Hunters and mythological creatures. 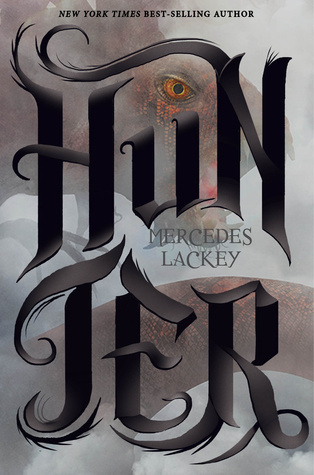 Hunter by Mercedes Lackey is full of interesting characters and enough action, mystery and intrigue to keep anyone interested from start to finish. 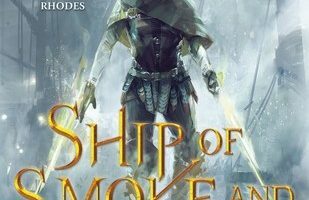 I think this is a series that could easily rival books like the Hunger Games in popularity. 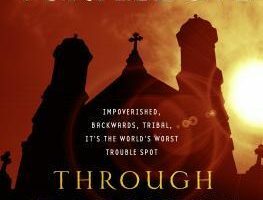 I eagerly await the next book in the series and I hope it is not too long before we at least get a release date for it! Hunter by Mercedes Lackey is scheduled to be release on September 1st, 2015.